Golden Globes 2013: A Very Good Year for French Films! 5. Kon-Tiki , Joachim Roenning and Espen Sandberg. *** Amour also nominated for an Oscar! Three out of five chances to take home a Golden Globe! Watch the trailer and read the synopsis for each film from the 10th annual Golden Globe Foreign Language Symposium. Watch the Golden Globes LIVE on NBC at 5PM /PST! In a few hours the French winner will be revealed, what are your predictions? 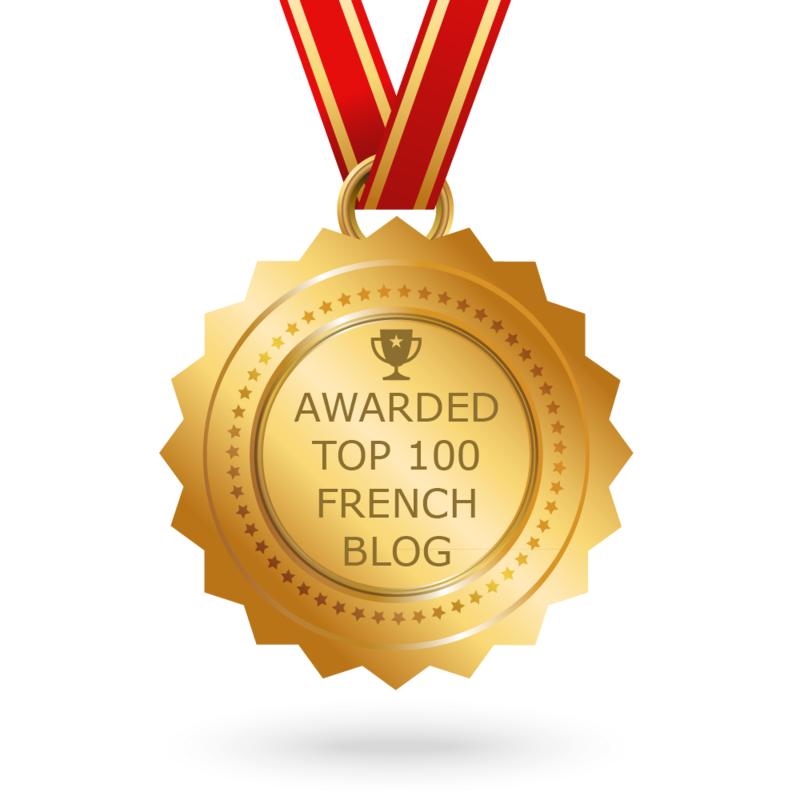 oui, merci….”Amour” has a French twist … French Foreign Language and French actors! Vive l’Amour! Next Next post: Fondue,Raclette and Tartiflette!